Can ports as Piraeus, Koper and Trieste win the hinterland volumes? 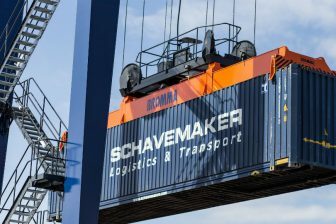 A tip of balance from northern to southern European ports in terms of intermodal traffic is not among the concerns of the port of Hamburg. The hinterland connections from the northern ports still prevail. This was concluded by Axel Mattern, CEO of Port of Hamburg Marketing at the presentation of the Report on Combined Transport in Europe 2018, issued by UIC and BSL Transportation Consultants. 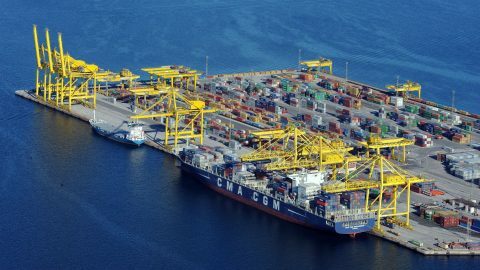 Southern European ports as Piraeus, Koper, Trieste and Barcelona have been growing significantly. In some cases, this can be explained by the investments made by the Chinese governments was part of its Belt and Road initiative. Due to such investments, these ports could become strong alternative gateways into Europe. Moreover, the main German port has not stood on the sidelines of the BRI, which aims to improve the transport connections between Asia and Europe. Trains from China do arrive in Hamburg, where cargo is distributed to the rest of Europe. “Hamburg is a natural hub for the EU; it is a maritime port with connections to the Scandanavian countries, as well as hinterland connections”, added Mattern. Indeed, the figures support the positivism of Mattern. While the container throughput in general decreased from 2013-2017, the share of rail freight transportation increased over the same period by 10,6 per cent. A total of 2.334 million TEUs passed the port as hinterland traffic in 2017, the report reads. Therefore, the port of Hamburg is Europe’s main rail hub with the largest number of standard containers carried by rail. 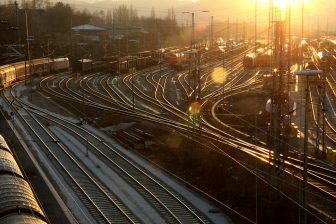 The hub offers more than 2 thousand block train connections per week, most notably to Czechia, Austria and Italy, reads the Report on Combined Transport in Europe 2018. However, this is not to say that southern European ports have no significant volumes. 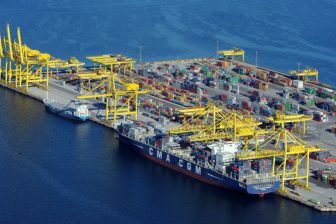 The port of Koper for example, saw a high increase in general container throughput (51,8 per cent) and in rail freight transportation (33,4 per cent) in the period 2013-2017, the mentioned report concludes. Looking at the growth in two years (2015-2017), the ports of Barcelona, Piraeus and Genova are noteworthy, with a respective container throughput increase of 51, 24 and 17 per cent. Regarding the hinterland rail connections in that period, Hamburg may have defended its position as a leading port. 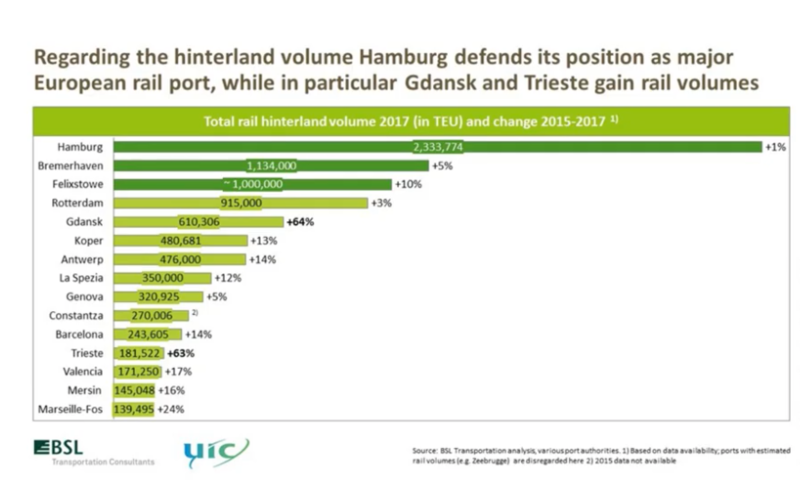 But the largest growth was witnessed in Gdansk (64 per cent) and Trieste (63 per cent), explained Mathias Lahrmann, managing director of BSL Transportation Consultants. It is true that the hinterland connections are lacking, but the volumes are big, leaving it up to combined transport operators to develop these services. “This is not to say we are against Hamburg, but this is a market. There is room for everybody, and it is up to us what we do with these opportunities”, he noted.